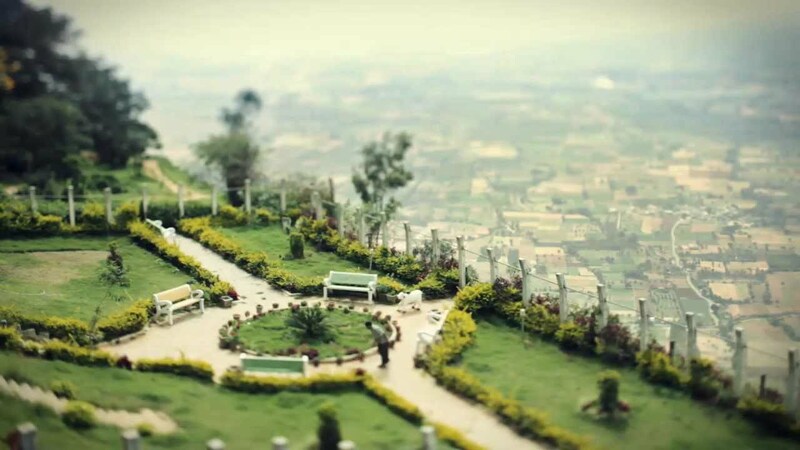 The Silicon Valley of the south, Bangalore is an ideal example of peaceful coexistence. Bangalore has developed exponentially in recent years. This pensioner’s paradise includes beautiful party halls, wedding venues and banquet halls in Bangalore. Being a concrete jungle filled with corporates and posh pubs, Bangalore remains a tourist hub with amazing sights. The weather of Bengaluru is truly enjoyable and as a result the city attracts thousands of travellers all through the year. 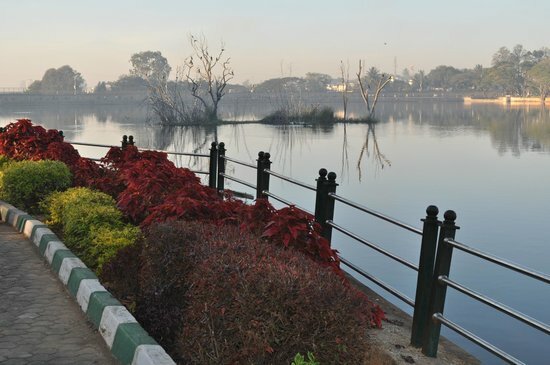 Sankey tank is one of the ideal places to spend a day in Bangalore. The tank is situated in the middle of the suburbs of Malleswaram, Sadashiva Nagar and Vyalikaval. This large water body is a source of attraction for the locals as well as the tourists who visit Bangalore. This lake is a perfect place for nature lovers, amidst refreshing nature and calm surroundings. The Sankey tank offers a wide variety of boat rides such as pedal boats, motor boats and row boats. You can enjoy boating, which is located in the middle of the island at reasonable charges. This artificial lake is surrounded by an attractive and charming garden which makes this place even more fascinating. The beautiful Sankey tank is a must visit place in Bengaluru. There are innumerable dazzling party halls and banquet halls in Bangalore near Sankey tank. Below is the list of best banquet halls in Bangalore to choose from. These venues offer amazing services with lip-smacking dishes. For more venues within affordable price you can visit Bookmyfunction. Makeup Tips for Party to Make You Look Glam!